The weekend is almost here—time to pop some corks and revel in the relaxation! The latest edition of Wine Spectator Insider, which just came out this week, covers their top-scoring wines from California, the Rhone Valley, and Burgundy (specifically the reds). Among the top wines were a number of 2007’s from Burgundy’s great Bouchard Pere et Fils, which seems to have been on a bit of a hot-streak lately. Speaking of 2007 Burgundy, the newest issue of the magazine has an excellent feature on the whites of the region from that vintage as well as the preceding one, 2006. Click here for the link. And the San Francisco Chronicle’s web site has a very informative article on the sub-AVA’s of Napa Valley (Stags Leap, Howell Mountain, etc.). The story breaks down the differences between them, discusses their importance, and really delves into why these regions-within-the-region are so important. It’s very good reading, and more relevant now than ever before. Click here for the link. Great First Growths are always a reminder of what, exactly, makes these legendary wines so special, and what has allowed them to keep their hallowed place in the wine pantheon for such an extraordinarily long period of time. Indeed, my experience has been that they typically—with very rare exceptions—exceed expectations in less-than-stellar vintages and achieve something close to the sublime in the best years. The 1990 was at a lovely, evocative, exciting place in its evolution, utterly delicious right now and still capable of maturing for another 5 – 10 years before hitting its plateau. It showed notes of crushed blackberries, leather, hints of cigar tobacco, scorched earth, minerals, and plenty of mushrooms. It was, as the majority of great wines are, an inimitable evocation of a specific place in the world, a particular patch of the earth from which it’s derived. And just like Lafite always tastes like Lafite, Margaux like Margaux, and so on, so, too, did this Haut Brion. True to form and expressive of the vintage, this one fit perfectly in that mold, and, enjoyed with friends at a great restaurant (the excellent Bistro La Minette in Philadelphia), contributed to a fantastic evening. 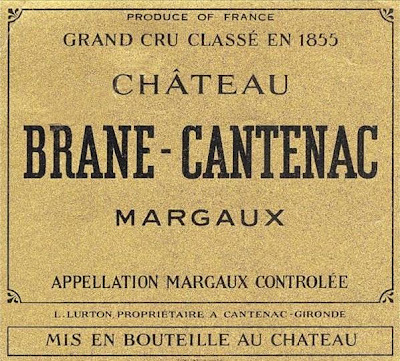 Chateau Brane-Cantenac, the great Second Growth in Margaux, has always been one of my favorite wines of the region for both its gorgeous typical flavor profile and its affordability when you consider both where it’s from and how much pure pleasure it delivers. I had the chance to visit the chateau this past May during the Wine School’s annual trip, which this year was to Bordeaux. We tasted a number of wines, including several vintages of both the Brane-Cantenac and the chateau’s second wine, Baron de Brane. I was, as expected, very impressed with the wines and fascinated to see the differences between the vintages. I’ll be posting video of the chateau and vineyards next week, but today I want to focus on two wines from generally less-lauded vintages, the 2004 and 2006, which, as is so often the case, prove that bottlings produced immediately prior to or following a classic year, though often overlooked, can really demand a lot of respect on their own, if only they’re given the chance. The 2004 Brane-Cantenac leads off with an elegant, gently smoky nose of great finesse and a delicate sense of perfume. A French-toast note anchors it, with a hint of boysenberry singing up top. The palate, perhaps surprisingly for the vintage, is a touch exotic, though the fresh acid, grilled pepper, and licorice keep it anchored and lead to a mouthwatering finish spiked with a lovely herbal note, cherry, spicy cedar, and more licorice. 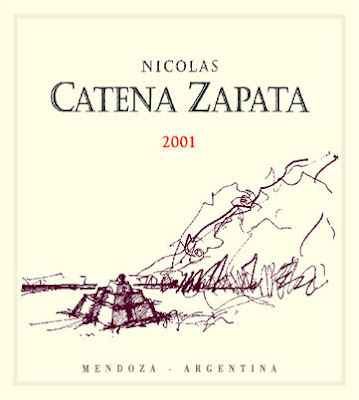 The 2006, on the other hand, is more dramatic at first, with aromas of flowers, leather, smoke, and wild strawberries. If they ever bottle this wine as a perfume, I’m buying a case of it for my wife—the nose is just amazing. The structure of the palate is really impressive and lasts through the finish, promising 10-20 years of evolution in the cellar. Cedar, sandalwood, grilled graphite, and cassis sing on through, as well as notes of caramel and hoisin sauce. It’s difficult to resist, but I’d hold off on popping it open for another five years, when it should be drinking even better than it is right now. What a truly great wine. Warm-weather wines abound these days; from bright, tropical New Zealand Sauvignon Blanc to crisp and clean Chablis, there’s no shortage of excellent white wines to quench your dog-days thirst as August rolls over into its second half. 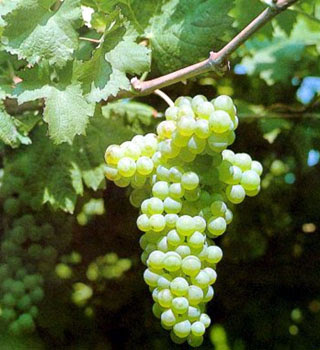 But it’s not often that a less-known grape variety like Vermentino finds itself in the spotlight. The reasons are simple: For a long time it was an under-performer, grown and vinified into middle-of-the-road wine that was pleasant, sure, but offered little in the way of excitement. Which is why today’s Vermentino article in The New York Times is so timely: The grape is not only coming into its own, but has been for some time now. It’s simply been doing so fairly under the radar. 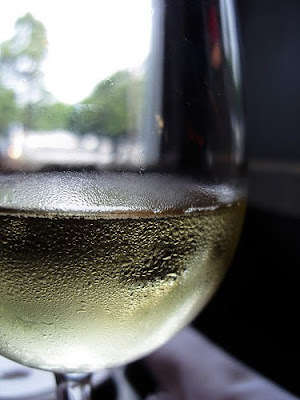 Delicious, easy-to-drink, and a great value: Vermentino’s moment has finally arrived. It’s about time. When Fred Franzia announced the launch of his new Down Under wines, there were grumblings that it could ruffle some feathers. And now, perhaps inevitably, it has resulted in legal action. We’ll follow the story for you and let you know what happens. In a separate story, 12 of Australia’s most prestigious producers are banding together to fight the perception that the country is home primarily to inexpensive, easy-drinking bottlings. High-end producers like de Bortoli, d’Arenberg, Henschke, and others are taking part. 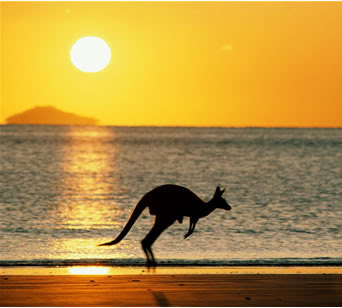 Tense times, indeed, in Australia right now. It's enough to make you want to pop open a bottle of wine, no matter what the cost. It’s important to serve your wines at the right temperature, especially this time of year. The heat and humidity of summer demand a careful consideration of how you chill and serve your wine, whether you’re dealing with reds, whites, sparklers, or sweets. 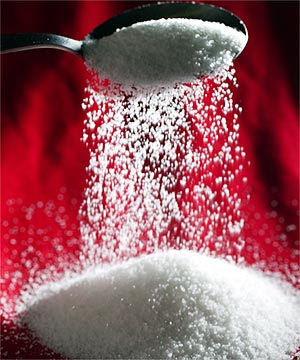 After all, an overly cold white won't taste like much at all, and a room-temperature red, with all its typical cooked fruit and alcohol, is pretty much the opposite of refreshing, and definitely not what you need these days. While the temperature at which you enjoy a wine is a personal matter, most people still drink their reds too warm and their whites too cold. So while the chart below, published by Consumer Reports, is just a guide (they seem to make the assumption, for example, that all Chardonnays fit into the “heavier” category, which is clearly not the case), it nonetheless is a good starting point to begin exploring how you personally prefer your wines to be served. And, hopefully, the beginning of an even more enjoyable wine experience. 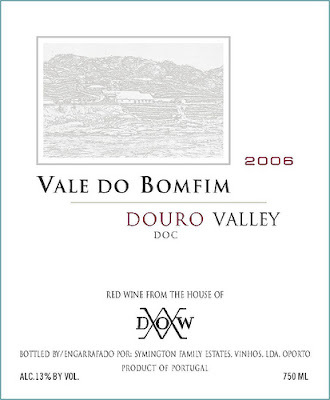 Check out the videos below for my tasting notes on the Vale do Bomfim 2006, a delicious Portuguese red whose grapes are sourced from the same vineyards that provide the fruit for the famous Dow's Port. I’ve been in South Carolina this past week, which means lots of golf and even more time at the grill. And, as I’ve discussed here before, few beverages beat a rich, earth-driven red when it comes to pairing with burgers, ribs, and all those other classic summertime by-the-grill dishes. And while I’ve enjoyed a number of solid wines this past week, last night’s Domaine de Nizas Coteaux du Languedoc 2005 was a standout. Its blend—60% Syrah, 35% Mourvedre, and 5% Grenache—is pitch-perfect for this kind of food, and the fact that it tastes even better with just the slightest chill on it makes it downright irresistible in the warm weather. 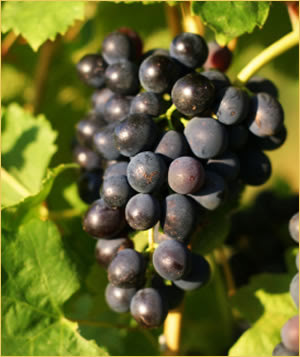 Its nose shows rich, dark berries and cherries with an edge of very well-defined minerality. The palate is much more earth-driven, with hints of leather and a good deal of Mediterranean dried herbs and spice. All of it is kept lively by spectacularly balanced acidity, which itself keeps the finish crisp and clean. It has the structure to last for another couple of years, but there’s really no need to do anything but drink this beauty: It’s at a perfect place right now. And with a burger, it’s nothing short of magic. AOP? IGP? Yes, just when you finally started to feel comfortable with all those initials and acronyms and occasionally complicated terms on wine labels, it’s time to re-learn all that information you worked so hard to commit to memory. 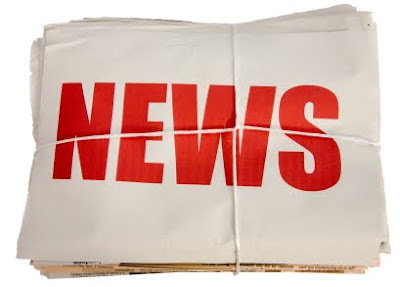 Decanter.com reports that the “European Union’s new wine regulations have come into force, ushering in a new era for the European wine industry.” The full story is here, and the big question, as always, is this: Will this have an impact on consumers’ buying habits? 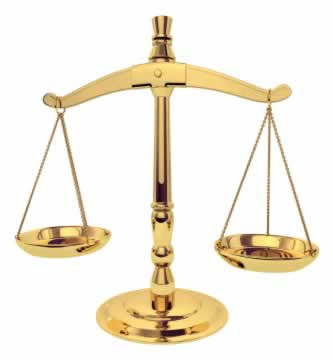 Was a change in terminology and labeling laws necessary? It could be a long time until we know for sure. In the meantime, start studying: There’s a lot to learn all over again. With summertime in full swing, more people are buying bottles of Rhone Valley wine for their barbecues and casual heartier meals. And most of these reds (too few people still drink Rhone Valley whites) are likely from the Cotes du Rhone, the large, famous appellation of ripe, earthy wines that pair so well with that kind of eating. But, as is the case with so much of France—and, indeed, so much of the wine-producing world—there are smaller, often more idiosyncratic wine-producing places that are not just worthy of attention, but also of some serious sipping al fresco. In the latest edition of the Wine Spectator Insider, 2006 and 2007 Rhone highlights are covered, and, as always, it seems as if they offer both great pleasure and tremendous value. From highly sought after appellations like St.-Joseph and Gigondas to the less familiar villages of the Cotes du Rhone itself, these are wines that can range from everyday sippers to special treats for nicer nights of dining. And the best part is their price: With a few notable exceptions, even the best of these wines are fabulously affordable. And in terms of previous vintages, the Rhone has had a remarkable string of good to great ones—I’m a big fan of 2005, 2004, and 2003 in particular, not to mention several prior ones. 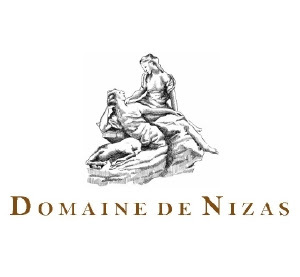 As always, Rhone comes through beautifully…and affordably. How perfect for this time of year.